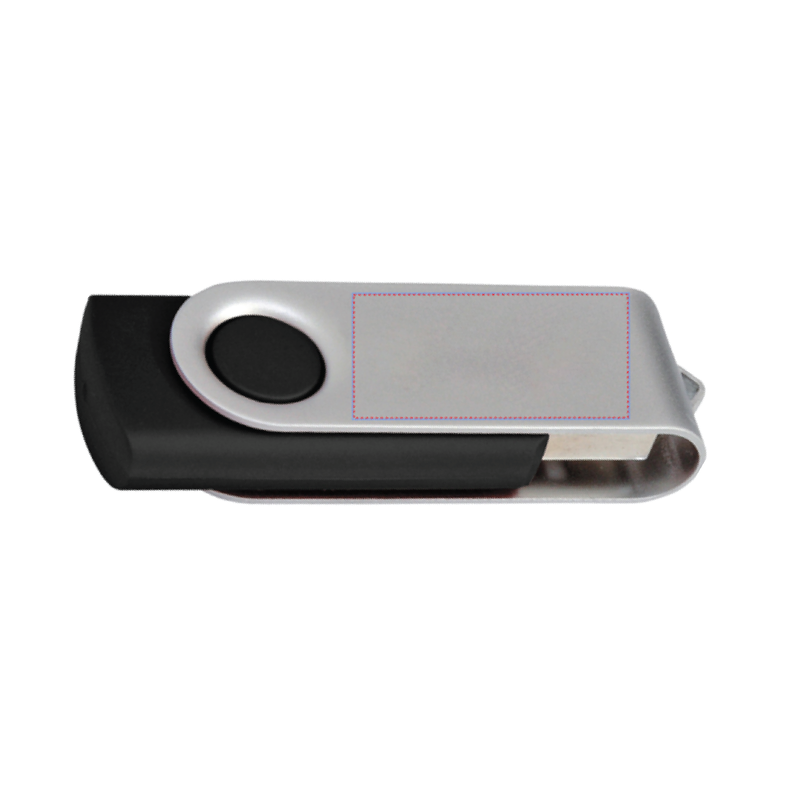 This 512 MB USB drive folds up for easy storage to protect all your important information. It includes a one-year warranty and an unattached black lanyard, approximately 17" in hanging length. Other storage sizes available, please call for more information. Prices subject to change, please call 866.519.8400 for an exact price quote.